How to engage sports fans ‘on and off the field’ is a challenge facing many sporting clubs and associations. Opening up the ticket gates and letting the crowds in to the watch an event is not enough anymore. People are expecting a totally immersive experience for the whole family. 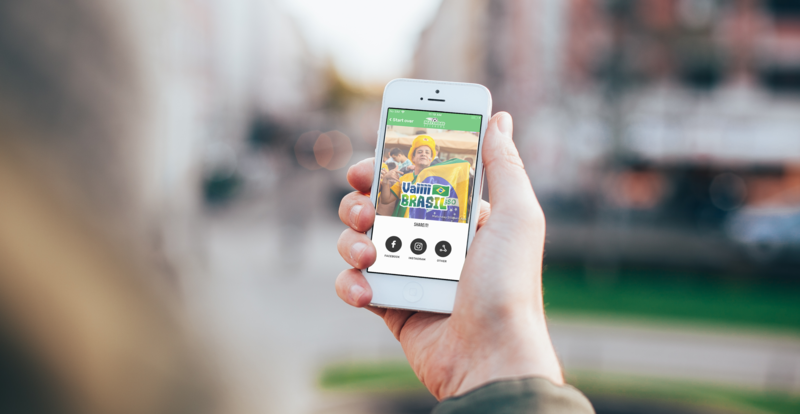 New mobile media is an effective and cost-efficient method to enhance the viewing experience at live events and to engage directly with fans in and around a sport or competition. Up to 70% of the live audiences at sporting events will connect to Social Media. 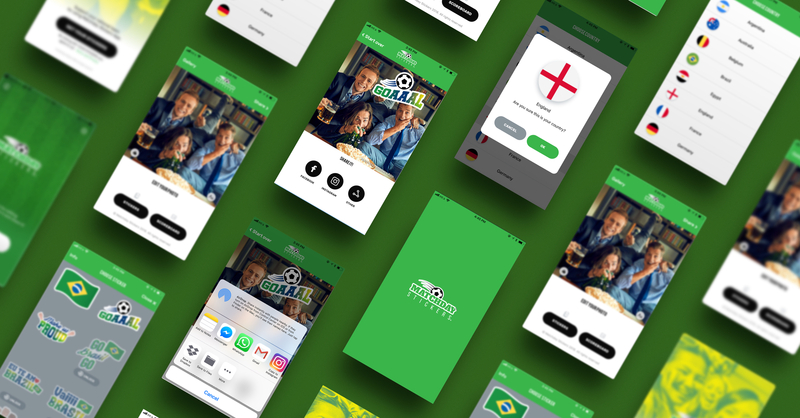 Design and develop mobile application that allows Soccer fans to get behind their national teams by editing and sharing photos and videos with bespoke stickers, slogans, scoreboards and filters. The application was developed for iOS and Android and available for download on the App Store and Google Play respectively. 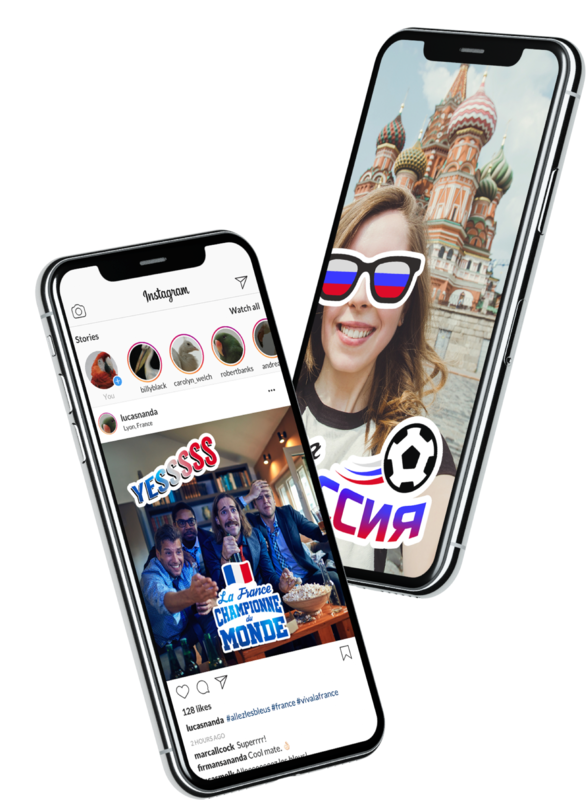 Matchday stickers is a fabulous mobile application for multiple types sponsorship promotion and an effective way for clubs or federations to connect with their fans.